Uncorking a bottle of wine from Scandia Valley Vineyards really takes the edge off. Sip it slow and savor the taste. 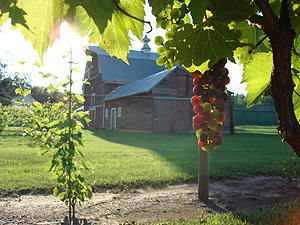 Experience the unique flavors of hand-crafted, small batch, boutique wines made exclusively from Minnesota grown fruit. 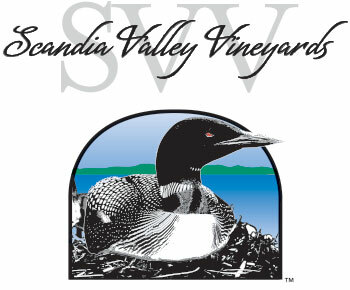 Each bottle is hand-crafted with love in the heart of the Lincoln Lakes Area right at Scandia Valley Vineyards. With so many exceptional wines to choose from, it’s hard to know just which one will be your favorite. We schedule several tasting weekends throughout the summer to provide you with an opportunity to stop by and sample our selection. 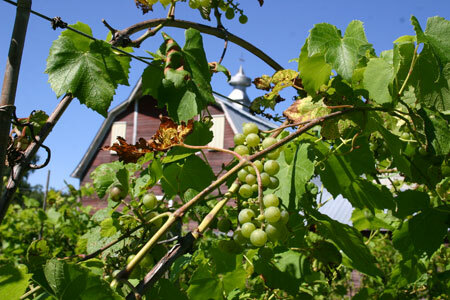 Sit back and relax on the patio overlooking the vineyard and sample as many wine flavors as your little heart desires. We’re sure you’ll taste at least one, if not several, that you’ll fall in love with.